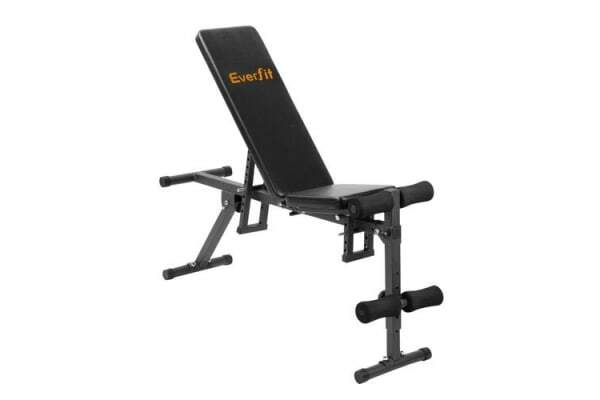 The FID flat incline decline adjustable bench is the ultimate fitness equipment to complete your home fitness workout. Featuring fully adjustable joint, the FID bench has a total of 10 positions on the back bench, 5 positions on the seat bench and 5 positions on the support legs. 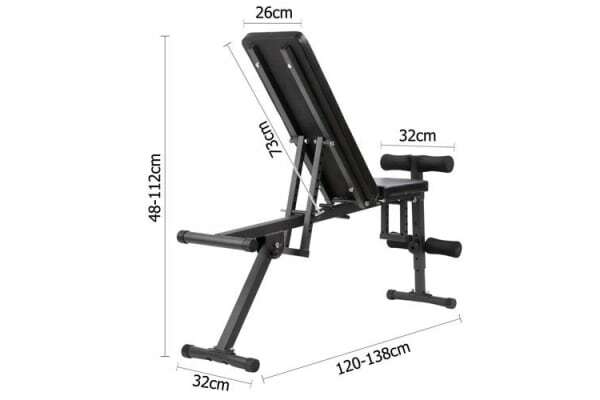 It can operate flat or with side incline or decline, delivering maximum versatility for your home work out. 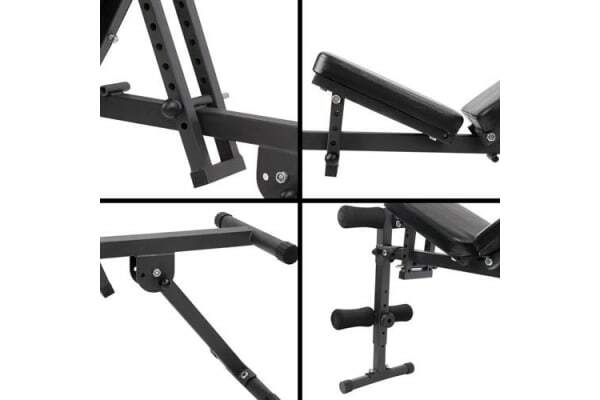 From military presses and bench presses to bent-over rows, this bench can do it all. While it is extra effective, the comfortable leg pads keep your feet and legs locked into the correct position for maximised comfort. With well finishing, the bench is covered with high quality PU material for your comfort. You can save your time to the gym by doing most of the work out at home!